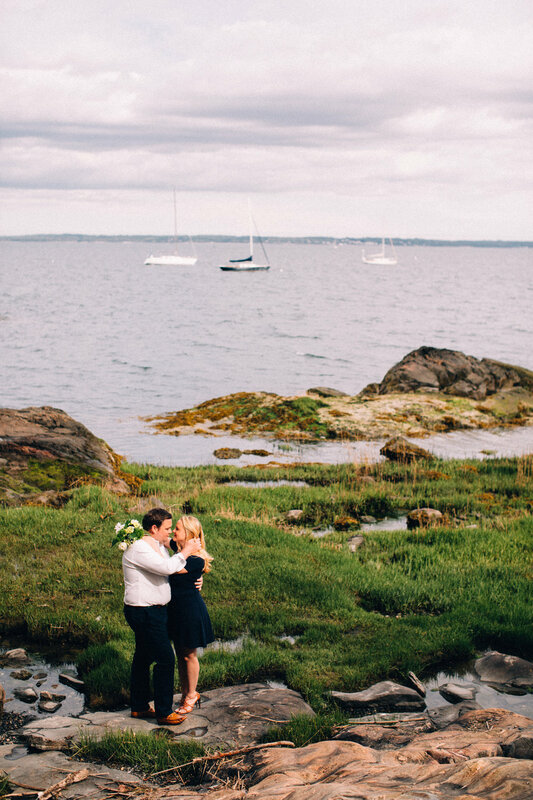 Manor Park, located in Larchmont, NY, is a place that is very special to Kelly + John. Sharing numerous evenings strolling through the park along the rocky shores of the Long Island Sound together. For obvious reasons it was an amazing location, but what is more important is that it's a location that means something to them, adding a very specific sentiment to the session. As the three of us walked through the park, Kelly and John told me countless stories of times together at the park. Allowing me to be a part of the many laughs and fond memories they hold their. It was perfectly meaningful and just plain gorgeous!! I am so happy to have shared this special place with them.